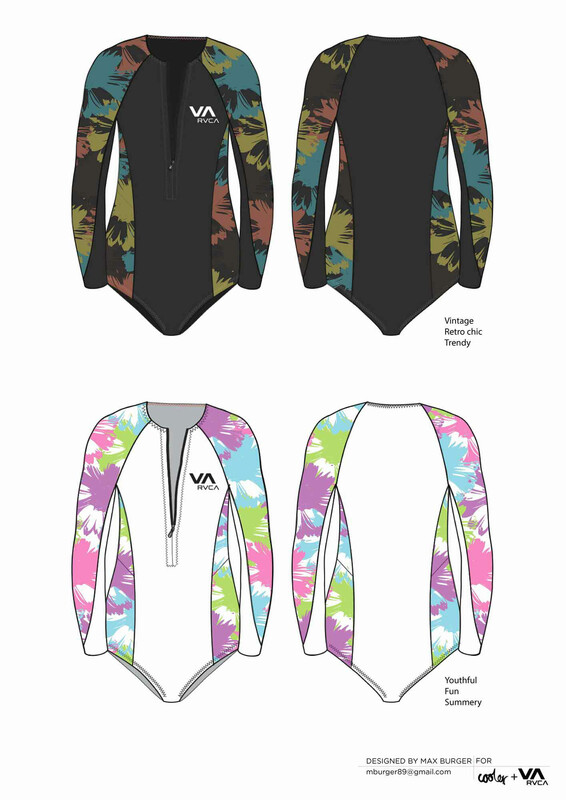 This is a wetsuit designed for a competition for Cooler +RVCA. 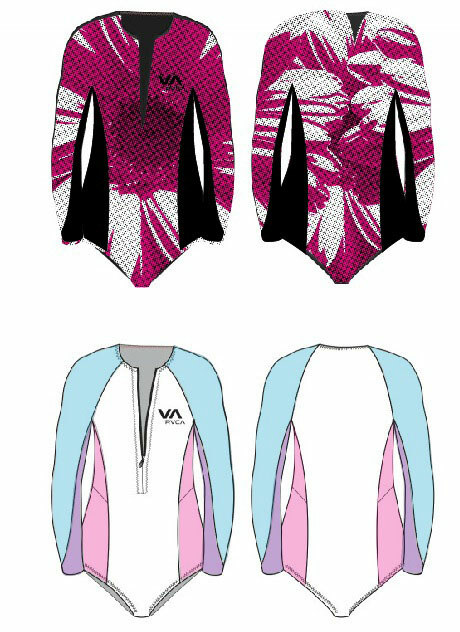 The objective for use was to imagine a new Wetsuit for RVCA. So I began thinking about summer things and I had an idea for a flower wraping around the suit seen in the last image. From there I developed it to the images you see below. Trying to come up with something I thought I could see a gril wearing when they go surf. With the rise in floral patterns I wanted to include that but do it in a more absrtact way. So I took a few different flowers and vecotred them to get the best one. Then took that one and made a pattern with it. Above are the designs that I entered to the competition. these four are some of my first desings.